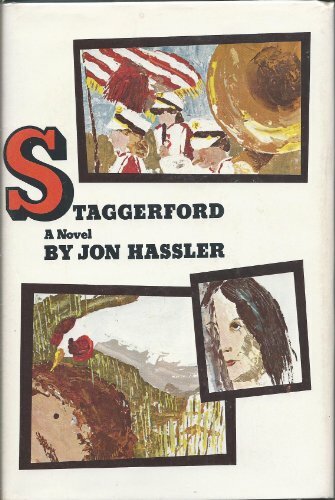 <b>How I wrote &quot;Staggerford.&quot;</b><br />In 1975, after four or five years of writing short stories, I took a sabbatical leave from my teaching job at Brainerd (Minnesota) Community College to see if I could write a novel. After 20 years of teaching in high schools and colleges,I was so full of my subject that the story came pouring out of me at high speed, and the book was the work of five months. All of my subsequent novels have taken me at least two years. I have just mailed off to my publisher a short book called 'A Staggerford Journal' which is an account, from my journals of that era, of the writing of this novel.